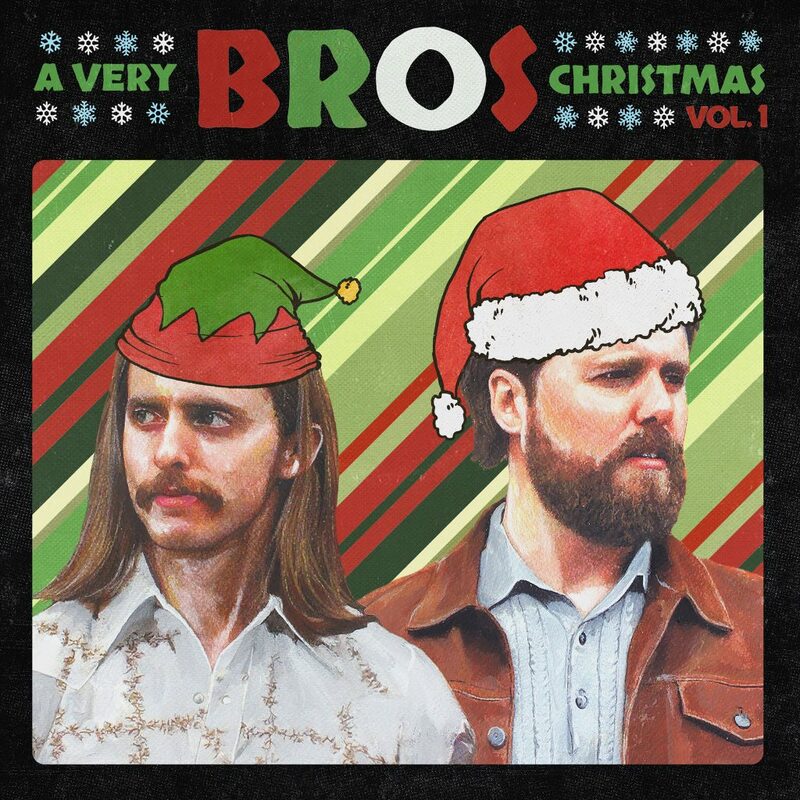 Vintage rock duo BROS – Ewan and Shamus Currie, front man and keyboardist for platinum-selling Canadian band The Sheepdogs – have released A Very Bros Christmas Vol. 1 today. The release is available digitally or on Limited Edition Red & Green 7” Holiday Vinyl for Black Friday Record Store Day in Canada. Says Ewan about writing the festive tracks, “It’s fun to try and write something as classic and old-fashioned as a Christmas song. I tried to focus on the feelings of nostalgia and wistfulness that I associate with Christmases past. I took inspiration from old chestnuts like “The Christmas Song”, “Baby It’s Cold Outside” and “It’s Beginning To Look A Lot Like Christmas”. Adds Shamus, “There are two songs I think of as being direct influences on my attempts to write Christmas music: Paul McCartney’s “Wonderful Christmas time” and Donny Hathaway’s “This Christmas”. Both songs are written by master songwriters and have a lot of classic songwriting components: interesting chord progressions, great melodies, somewhat trite lyrics. 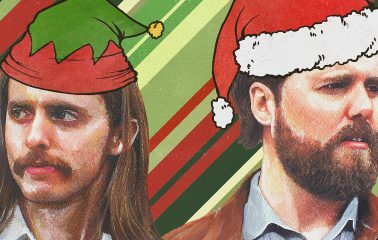 I think they both capture the warm and fuzzy side of Christmas while still being interesting enough to stand alone as good pieces of music. Ewan + Shamus’ new side project has enjoyed praise by the likes of American Songwriter, Relix + more while lead single “Tell Me” charted in the Top 30 at Alternative and Active Rock Radio in Canada. The track has been synced by ESPN US, SportsNet, Hockey Night in Canada, Toronto Blue Jays, and is the new theme music for CBC q. The track has also enjoyed In-arena syncs with the Denver Broncos, Minnesota Timberwolves, New Orleans Pelicans, Minnesota Wild, Colorado Avalanche and Minnesota Twins.